We all know how frustrating it is when we want to watch a video and it just won’t cooperate. Usually, the lack of cooperation is due to a corrupt file. Until a few years back, there was nothing we could do about it. Now, thankfully, there are video repair tools that can help us. Remo Repair MOV is one of them. The Remo Repair products work fine on Windows devices and Macs as well. How to repair damaged Mov files? With the help of these products, users can repair MOV files and digital video files. Using the application is easy, and in some cases, it is even free. Remo offers users the possibility to download the free version of the app or buy the one with more features to offer. As you can see, the company offers solutions for repairing several types of documents. Today, we are going to focus on MOV files and digital video files only. 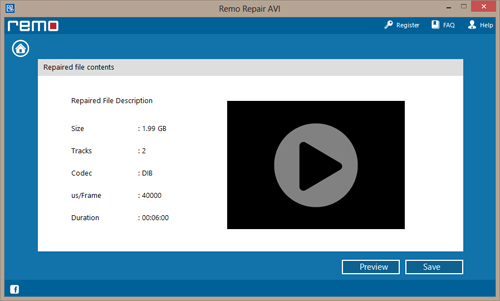 Downloading or buying the Remo Repair MOV and the Digital Video Repair Software is as easy as it gets. A few clicks, and you can install the product on your Windows device or Mac. Thankfully, using these tools is just as easy as it is installing them. Users only need to follow a few steps in order to repair their corrupt files. After that, they can enjoy their videos as if they were all right from the start. Let’s take a look at what one needs to do in order to repair the MOV and digital video fils on their computer. 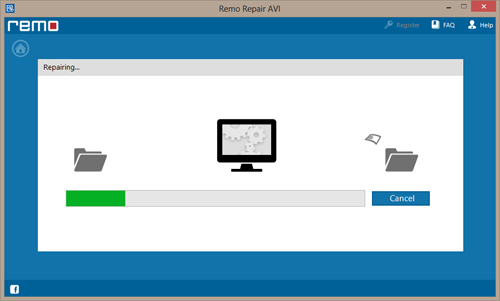 Repairing an MOV file with the help of the Remo Repair MOV first requires installing the application. Once that is complete, users will need to select a healthy MOV file with the same codecs as the corrupt file. You can do this by clicking on Healthy File option as a reference. Then, users need to choose the path of the faulty MOV file by clicking on the Corrupted File button. After this, a click on the Repair button should start the video file repair process. Before saving the result, users can preview the video. The software doesn’t only work on MOV files, users can also repair MP4 files. 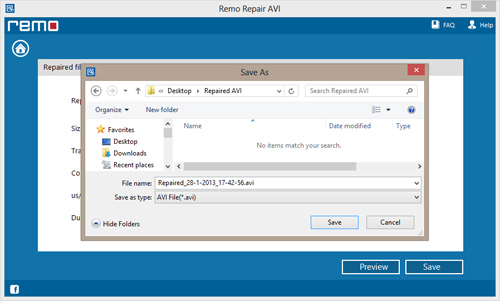 In order to repair digital video files, users will not turn to Remo Repair Mov, instead, they should opt for the Remo Repair AVI software. Digital video files can get corrupted in many ways. The most common of them are interrupted transfers, round tripping, codec issues, and faulty software. Whatever the reason, repairing the files is usually possible with the Remo Repair products. The Remo Repair application can come in handy whenever you encounter problems with corrupt AVI, XVID, and DIVX video formats. The tool will scan the file, extract audio and video streams of the affected digital video file, and create a healthy video with this data. The result is a video you can now play with your favorite video player. The application is suitable for repairing video files stored on internal or external hard drives, flash drives, SSDs, USB, and other portable devices. If you decide to check out the Remo Repair MOV and other Remo Repair products, you will find that they are really easy to use. They don’t require users to be experts in corrupted files repairing. The software takes you through every step so you can enjoy the end result: a perfectly working video file you can now watch on your player. The free version of the software is already useful, however, paying for the extra features is also worth it. You will never have to give up on a corrupted video again.